In addition to this growth, the league is very close to having secured a training base for their teams which will fast-track development at all levels. 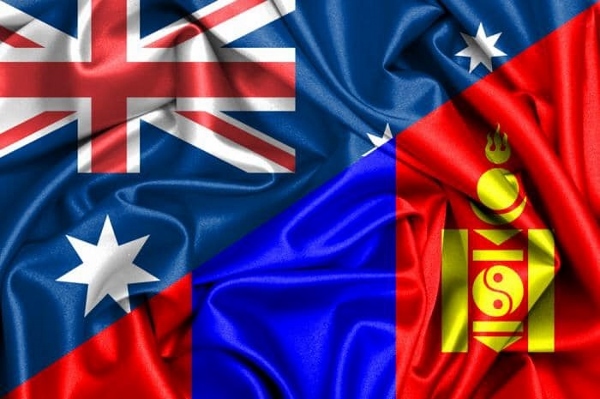 In coming weeks, World Footy News will report on developments in Mongolia in greater detail. However, it is already a wonderful story of the game’s expansion across Asia. This is great news, Wes, and encouraging that they are calling themselves a league rather than just a club. I think they can't go too far wrong if they follow the Columbian "blueprint" in the initial stages of starting their competition eg. Several short 'mini' seasons in the first year, preseason drafts and the locals drafted first - expats as top-ups for the teams. Probably wise to get 'foreign' clubs to come to them if possible at first so all the locals get chance to play (generally its the locals who don't have too much of the ready's to afford to 'tour') as Columbia is doing this year with USA clubs/teams visiting. Also, it's good to see that they are trying to get the kids involved at an early stage too, tends to help drag the dads and mums along and gets them involved as well. 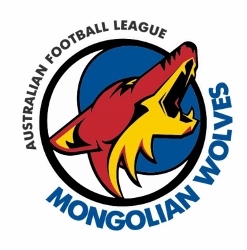 The more "Mongolian" it can become in the early stages, the greater the chance of growth, success and longevity of the league I believe. Anyway, all the best of luck and success to the people involved with this development.